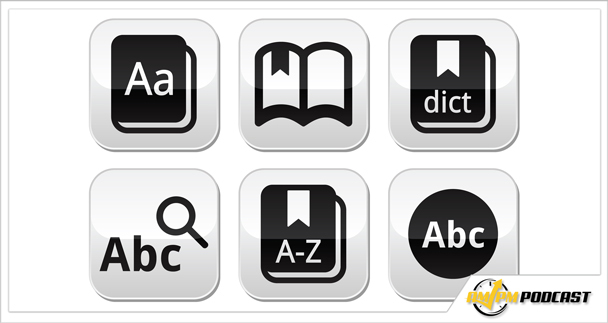 How well versed are you in Amazon lingo? There is a lot of industry jargon to know whether you are just starting out or are an FBA seller veteran, and knowing it all is half the battle. 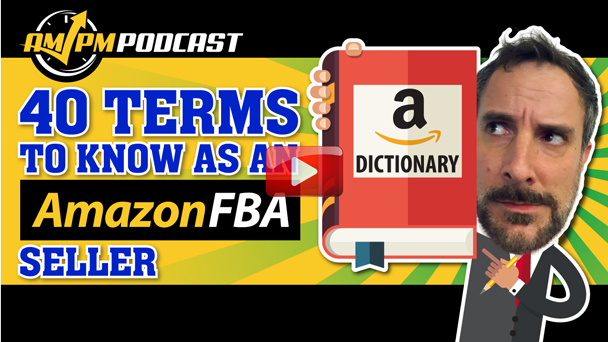 In episode 150 of the AMPM Podcast, host Manny Coats goes over the top 40 Amazon terms that every FBA seller should know to be more successful. If you have more terms to add to the list, be sure to let us know in the comments below!